The best watch for Christmas! and a lot of my friends are in the city and are shopping some gifts for the holidays! But every year everyone has the same question what is the best christmas gift for yourself or for everyone?!?! Today I have the best present for you and for all the other people which need something. 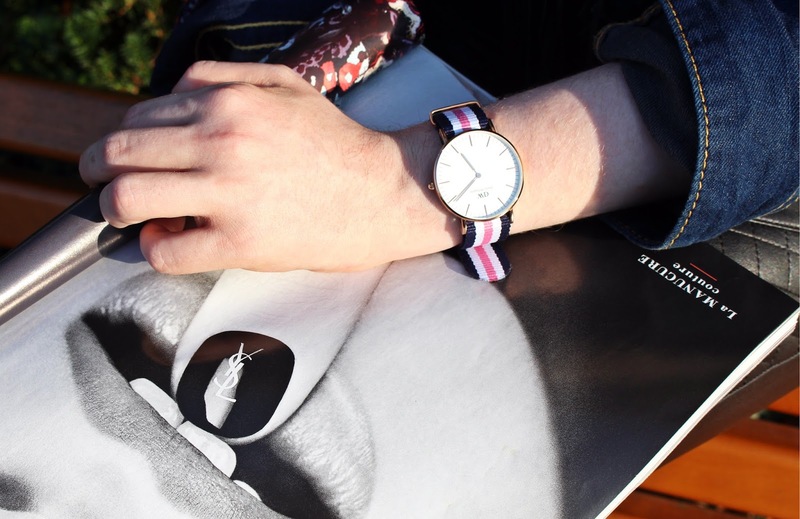 I think this watch from Daniel Wellington is one of the best gifts which you can buy because a watch is perfect and never a wrong thing ! and you will look always great too with your look! 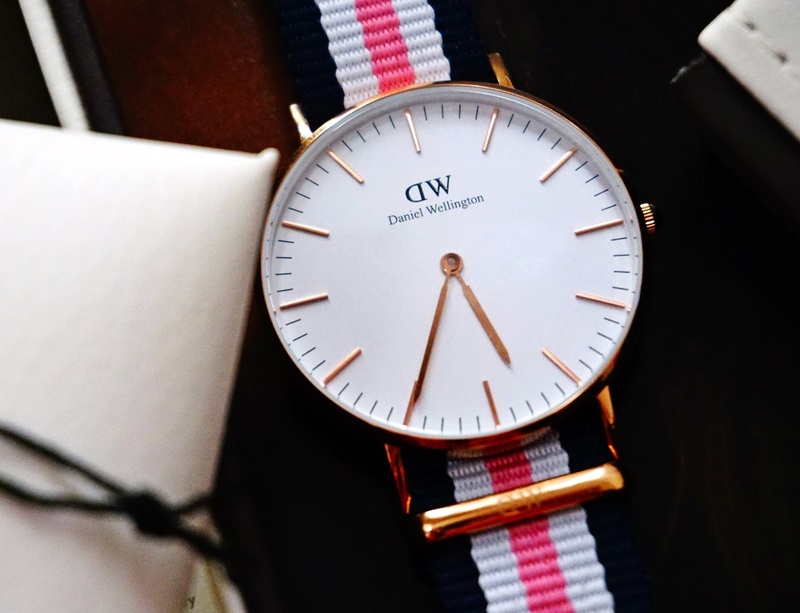 My fav one is this blue - pink one from Daniel Wellington ! You can see more colors on the website and get 15 % with the code jennyvivala ! !